The below troubleshooting steps will helps to resolve the respective issues. DESCRIPTION The dashboard should have been created in a higher version of Dashboard Designer (For example, v2.1.0.250) than that of dashboard service through which it is currently running (For example, v2.1.0.232). Ensure the version of dashboard designer and that of the deployed dashboard service are same. If the dashboard is going to be embedded in an application, the dashboard service version will be the version of the Dashboard Platform SDK. If the dashboard is going to be hosted in a Dashboard Server, the dashboard service version will be the version of the Dashboard Server. If the dashboard file belongs to the version higher than the targeted deployment environment, recreate the dashboard through the respective versioned Dashboard Designer. TEXT The Dashboard Service could not be contacted. There may be a temporary glitch or the server may be down. DESCRIPTION Dashboard Service is not reachable either due to connection failure or long awaited response or it is being used by some other process. Make sure that the Dashboard Service is running in the machine where the dashboard exists. You can test the service URL in the browser of the respective machine whose format will look like below. 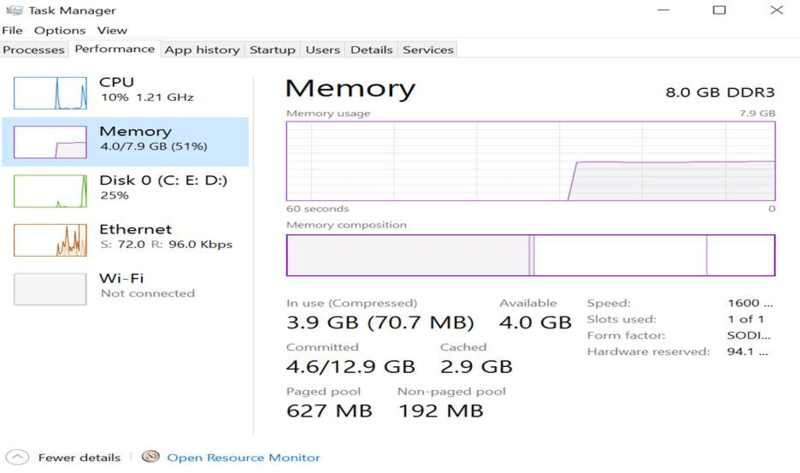 Check System Memory usage and make sure, it has at least a minimum of 5% free space for use. Restart the IIS or IIS Express where the dashboard service is hosted. 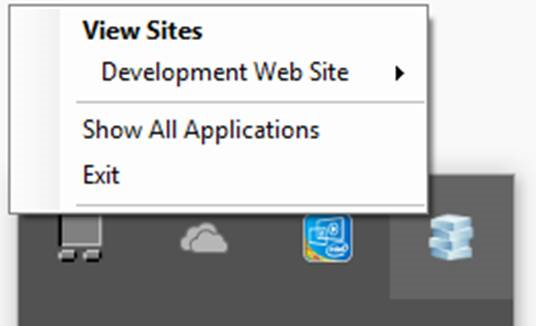 In case of previewing from Dashboard Designer, stop the IIS Express and click `Preview` in Designer Toolbar to preview the dashboard. and make sure that Dashboard Service is running properly. If you have installed Dashboard Platform SDK setup in remote machine and referred the Dashboard Service of that remote machine, then, the Dashboard Service should be accessible in your application, where the Dashboard Viewer is embedded. 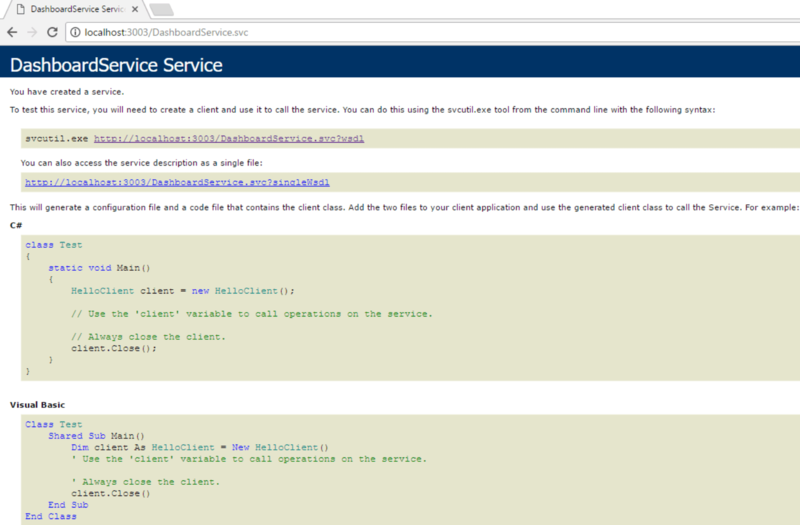 how to host the Dashboard Service in IIS. to troubleshoot this issue for the dashboard in the Dashboard Server. TEXT Dashboard could not be rendered since the service URL is not set. DESCRIPTION Dashboard will not render when either the service URL is not set or the given URL is incorrect. TEXT Dashboard could not be rendered since the dashboard path is not set. DESCRIPTION Dashboard will not render when either the Dashboard path is not set or the given path is incorrect. Make sure that the Dashboard path was specified. TEXT Access to the service is denied to the current user. DESCRIPTION Current user is not authorized to access the respective dashboard. TEXT The requested dashboard file was not found. It may be either moved or renamed. DESCRIPTION The loaded dashboard file may either be not available in the specified path or the file name is incorrect or the loaded file itself is invalid. Ensure the dashboard file is available in the specified dashboard path. Ensure the name of the dashboard file specified is appropriate. Ensure the loaded file has valid file extension (*.SYDX). TEXT The requested file or assembly was not found. It may be either moved or renamed. DESCRIPTION Any of the assembly related to Dashboard Service is missing at installation location. If you are previewing dashboard from Dashboard Designer, check whether any assembly is missing in the installed location (%ProgramData%\Syncfusion\DashboardDesigner\DashboardDesigner_Version\IISExpress_DashboardService\bin) or reinstall the Dashboard Designer application. If you are loading dashboard from SDK sample, check whether any assembly is missing in the installed location (%localappdata%\Syncfusion\Dashboard Platform SDK\Service\bin) or reinstall the Dashboard Platform SDK application. If you are loading dashboard from Dashboard Server, check whether any assembly is missing in the installed location (C:\Syncfusion\Dashboard Server\DashboardServer.Web\DashboardService\bin) or reinstall the Dashboard Server application. TEXT Dashboard could not be viewed due to an error. DESCRIPTION An internal error occurred while processing the loaded dashboard file. TEXT The loaded file is not a valid dashboard file. DESCRIPTION The loaded dashboard file may either be corrupted or invalid. Make sure the presence of the dashboard file on the location/folder you have specified. Make sure that the dashboard path you have specified is under the location/domain where the hosted server pointing to. TEXT The dashboard could not be viewed since we were unable to validate the current user authorization. DESCRIPTION The user is trying to access the dashboard without logging into the Dashboard Server. SOLUTION Ensure the user logged into the Dashboard Server. 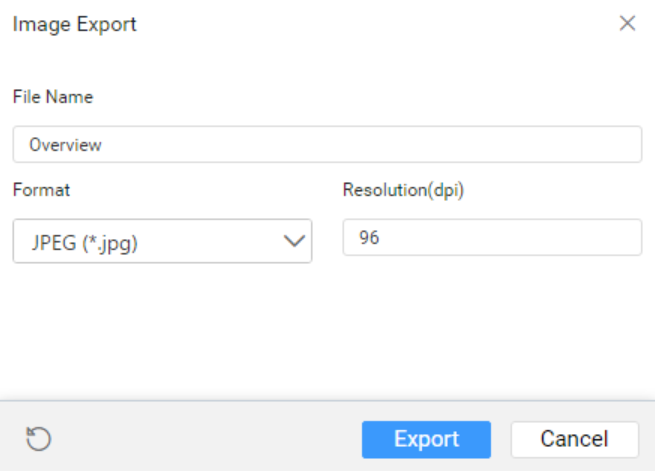 TEXT The exported image file could not be downloaded due to large file size. DESCRIPTION The image resolution is higher than the system capacity. Large resolution leads to larger file size. SOLUTION Recommended range for Image resolution is 96 to 300 dpi (dots per pixel). If the card widget is not rendered properly in the SDK application after updating the Dashboard Platform SDK to version 3.1, follow the given steps to resolve the issue.